When it comes to hair color, you want to make sure you’re making the right decision. In between the many different brands and various options within a brand, you might feel lost and not know which color to choose. Besides the shade you want to go for, there are other things that have to be considered in order to find the perfect match for your hair type. 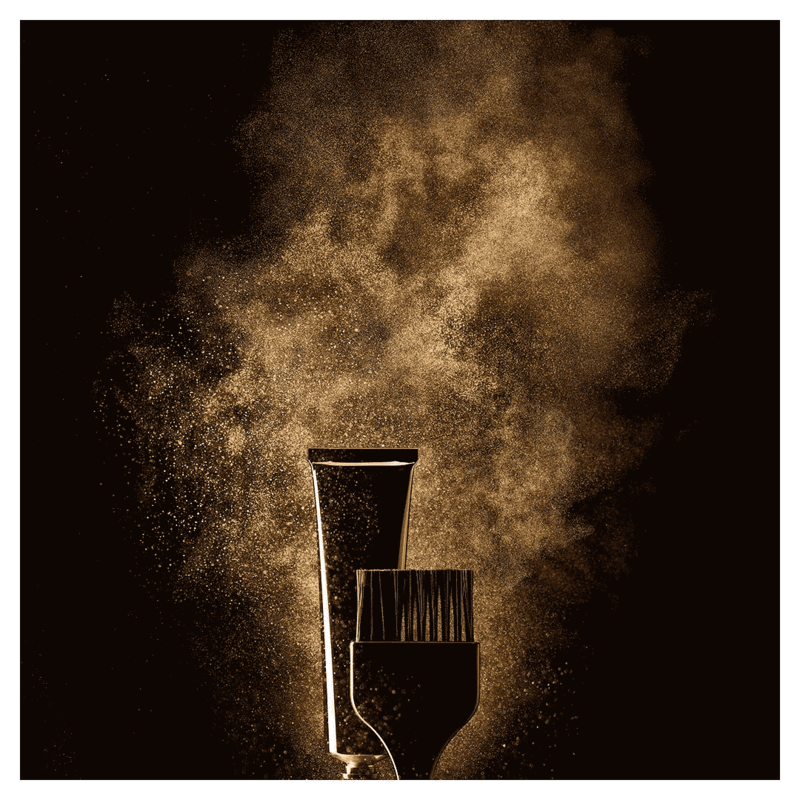 Your hair’s health should be always the number one priority. Furthermore, a long-lasting vibrancy and shine are important if you want permanent good looking results as well as full coverage of your natural hair color. That’s where INOA comes in. 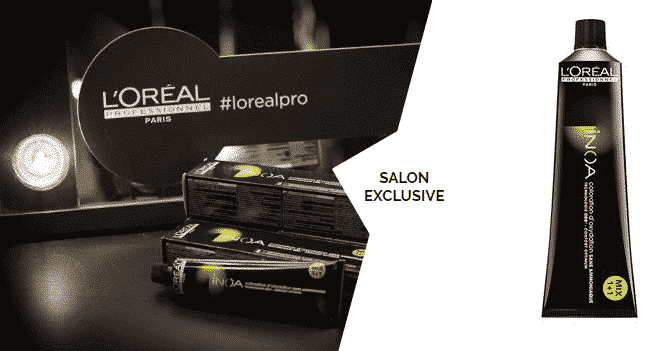 Don’t worry, we can tell you: INOA by L’Oréal Professional brings all this and more! INOA is L’Oréal Professional’s leading ammonia-free, odorless, permanent hair color that provides uncompromised comfort and rich, luscious color. 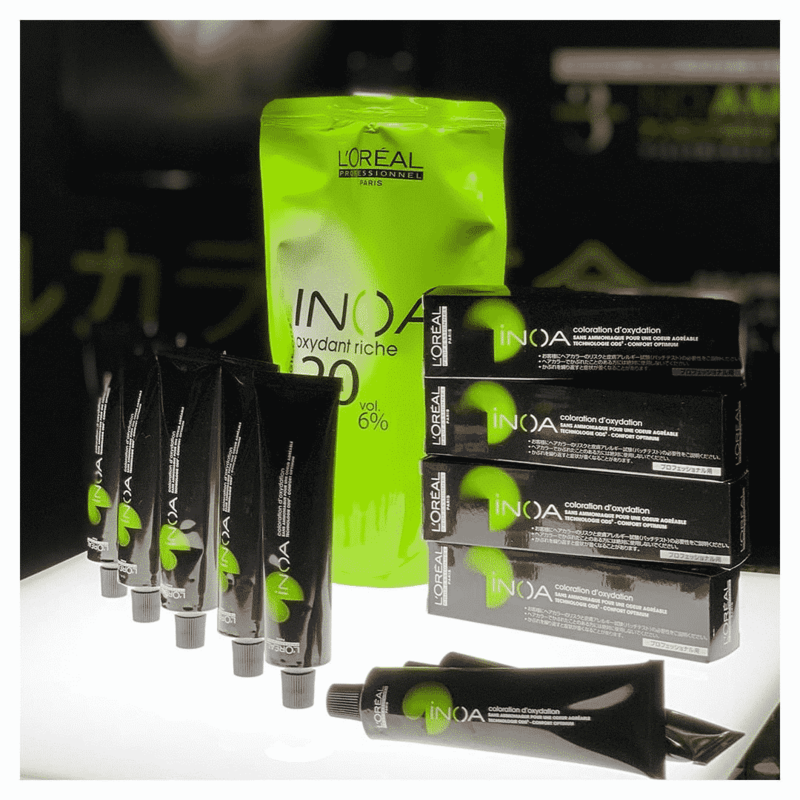 The innovative Oil Delivery System (ODS2) technology used for INOA is a breakthrough in the hair color industry! The oil base optimizes the action of the coloration system, as it delivers color to the heart of the hair. Basically, it is acting as a catalyst for depositing color on the hair strands which provides outstanding, long-lasting results! The absence of ammonia means no unpleasant odors, unparalleled scalp comfort, and healthy hair after your color treatment. INOA color is the perfect match if you’re looking for a hair color that is gentle to hair and scalp while having comparable results to hair dye enriched with ammonia. When it comes to colors to choose from, INOA has a lot to offer! L’Oréal color comes in 134 different tones; a full spectrum of color for you to find the perfect shade. Still can’t find exactly what you’re looking for? Our expert colorists know how to mix and blend in order to get exactly the results you’re looking for. The patented L’Oreal INOA process covers 100% of hair while leaving it feeling intensely nourished and hydrated with incredible shine. INOA hair color is always a great choice if you desire a natural-looking and shiny hair color that doesn’t damage the essential amino acids and lipid balance of your hair. Plus, INOA leaves hair feeling conditioned with sublime color radiance until your next color appointment. With a full range of colors, our stylists are here to help you find the shade – or cocktail of shades – that is perfect for you. Experience the permanent, odorless, ammonia-free hair color innovation now at Salon Ziba!